Dramatic Right? But I got your attention. Like WAY after - when you are sitting down with your husband, your children, or even your GRAND CHILDREN (weird to think about right? ), trying to reminisce about your big magical day. If it looks like these - then you should keep reading. Remember my big dramatic headline about your life changing after you read this? 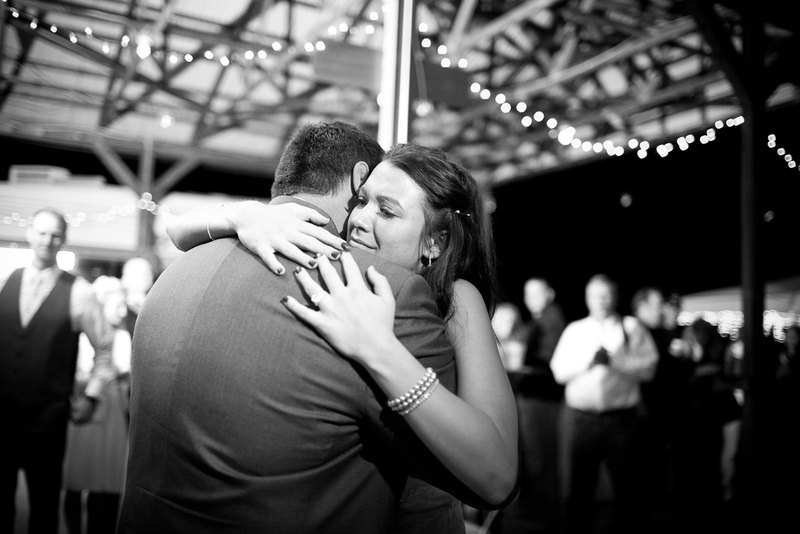 ...You are going to have, look at, and hopefully cherish your wedding photos for the rest of your life. Not only that, future generations will be looking at your wedding album as well. 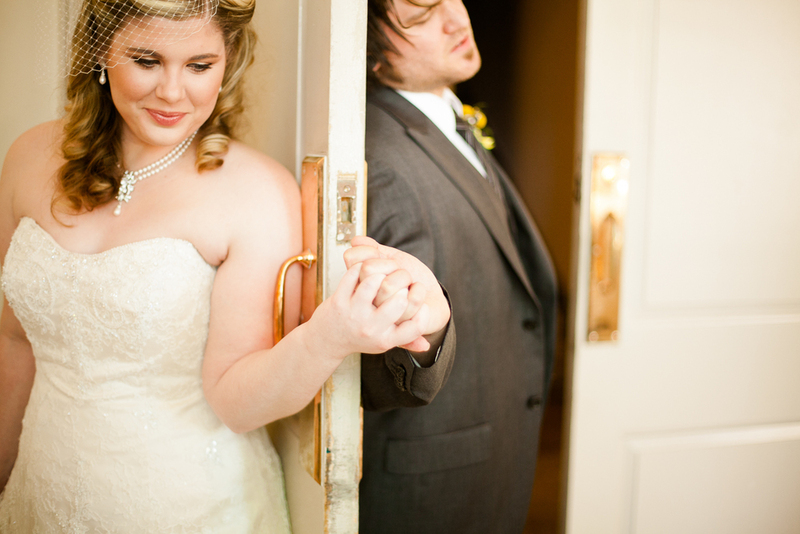 We always say that your wedding album is your first big family heirloom. Choosing your wedding photographer is a big decision, and one that should not be made lightly - and if you liked what you saw in our portfolio - I would like to submit ourselves for your consideration for your wedding photographers. I won't spend too much time going on and on about our qualifications (we can get to those at your consultation), but I do want to tell you a little bit about ourselves. First off, my name is Rana, and my husband and I have been photographing weddings for just under 9 years now. (That is us in the above picture almost five years ago now on OUR wedding day) We look at our amazing wedding album almost every single day... and EVERY single time that we have friends over. At this point we have shot just over 250 weddings in 28 states and 3 countries, and we have dealt with just about every single best and worst case scenario you can think of. We have photographed big traditional weddings in basilicas, beautiful beach weddings, back country barn weddings (those are always a party), and even upscale weddings in Manhattan. 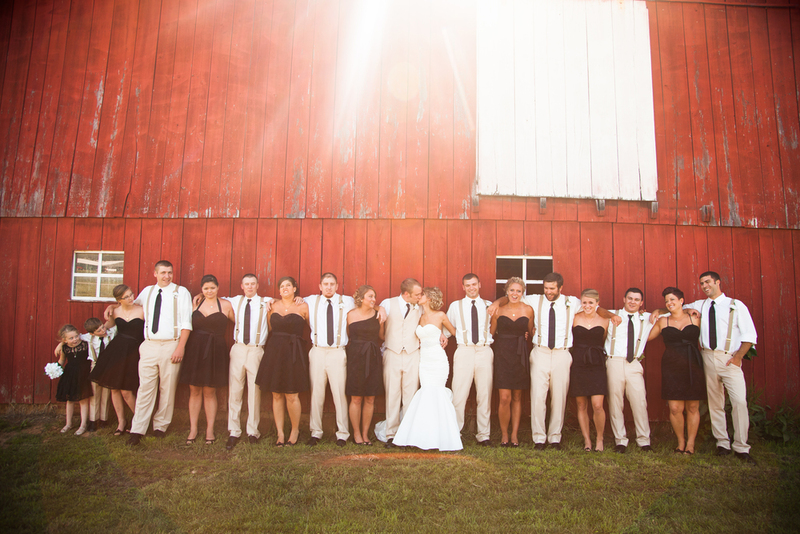 Regardless of what your wedding LOOKS like, we focus on one thing. 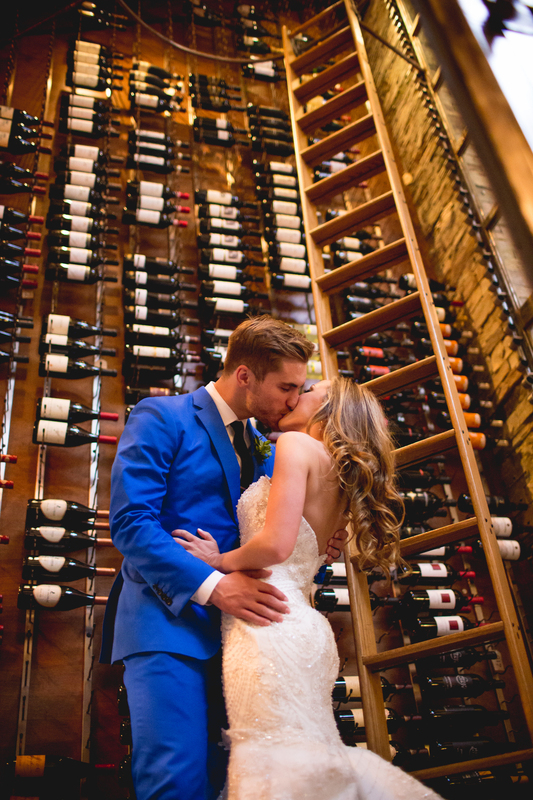 Our singular goal is to create wedding photos that are not only beautiful, but that make you FEEL what your big day was like every time that you see them. We have a simple and intimate style - and we try and focus more on capturing the emotions surrounding the day than anything else. 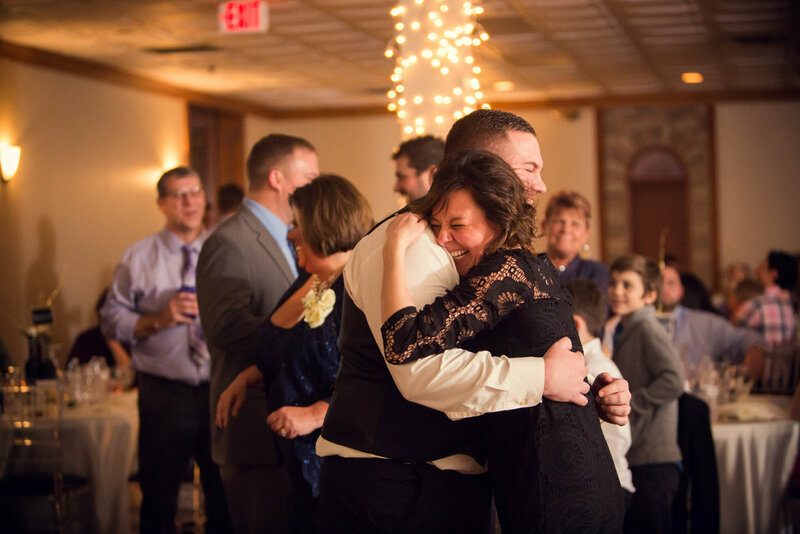 When you open your album 15 years from now, at risk of sounding a bit cheesy, we want you to tear up and remember what it was like to say those vows. We want you to crack up laughing and remember what it was like to dance late into the night with your college buddies who maybe had a bit too much to drink. 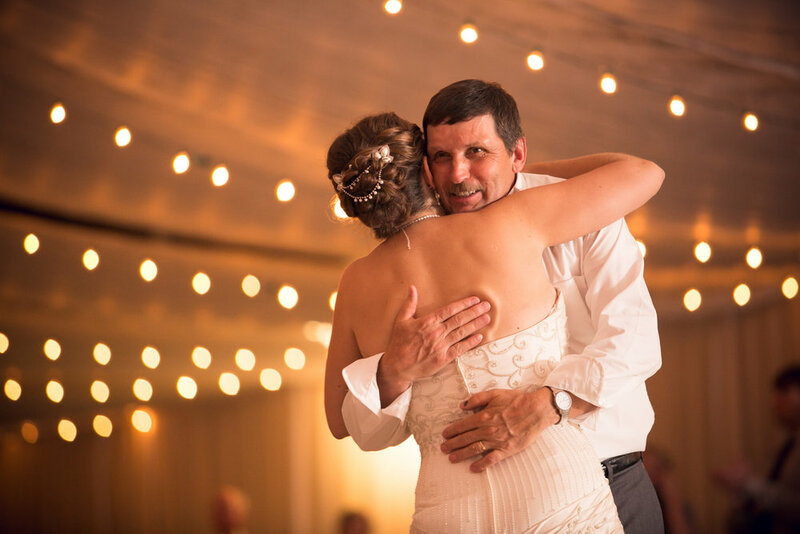 We want you to smile every time you turn to the page where you were dancing with your father (or mother), and they gave you that ever so meaningful advice. Good wedding photography is a big investment, but it is an investment that will pay emotional dividends for years and years to come. That said, our packages are priced competitively with options starting under $3,000, and before I let you go - I want to tell you about one of our obsessions. As I said above, this is a big investment that you are about to make... but I want you to know just how much we respect the sacrifice involved coming up with the money to hire us. We do not take lightly the fact that, in a lot of cases, we are the biggest ticket item that they pay for. Because of that, we are OBSESSED with giving you more than you give to us. 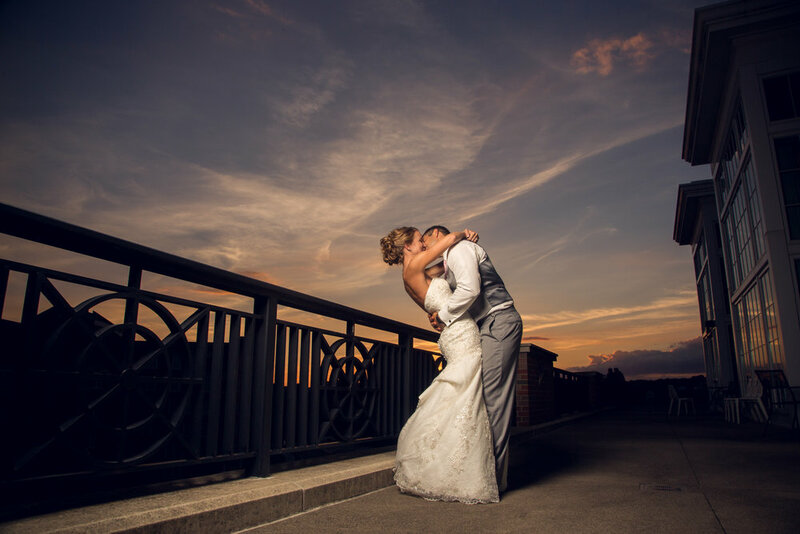 Even if you choose to go with our absolute top package, we want you to walk away feeling like you got the deal of a lifetime because you love your photos just that much. All we can say is WOW!!! It’s so hard to find words. You both did such an incredible job, and we will never be able to thank you enough for capturing each moment of the best day of our lives. Thank you, ENDLESSLY!!! I wish we could have been with you guys to show you how ecstatic we were with every click of each photo. You are so amazing, and again, thank you beyond WORDS!!!! 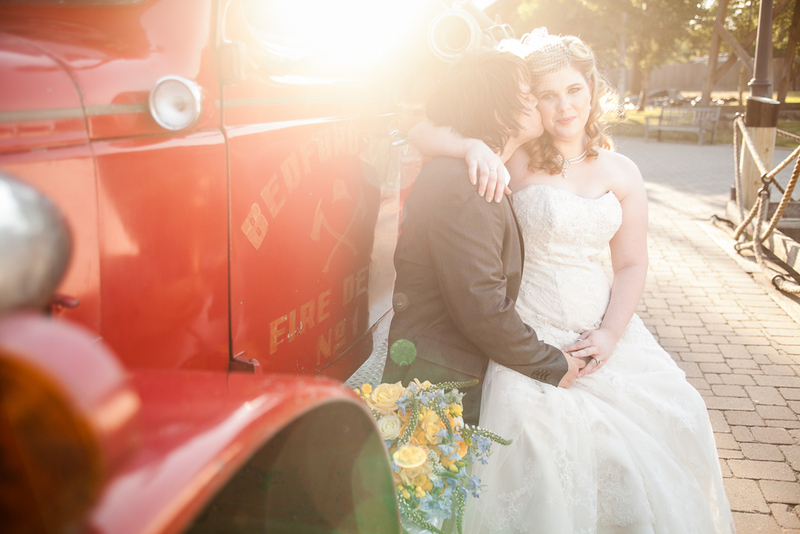 I am thrilled that The Bartees photographed our wedding. They were prompt, professional, and super friendly. I could not be happier with our photos. They stayed with us all day, from getting ready, all the way through the reception. 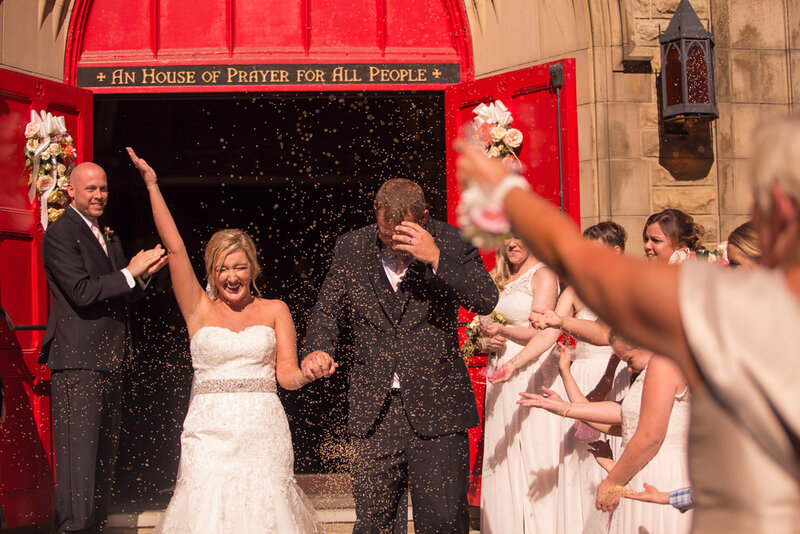 They captured perfect moments of our perfect day. I highly recommend them to any couple looking for a wedding photographer. I am assuming that if you are still reading at this point that you are at least vaguely interested in working with us. The next step is to simply fill out the quick contact form below, and one of us will be in touch very shortly! 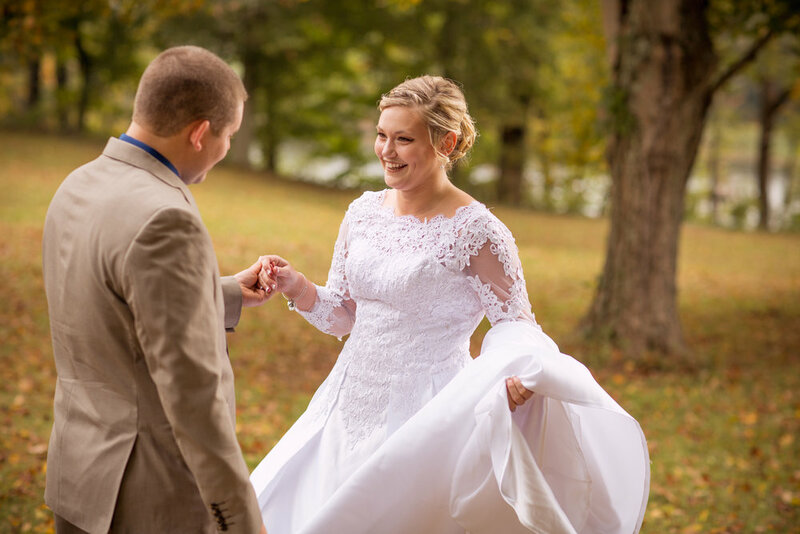 Once you have had a chance to take a look at our packages and such, we will schedule either a phone or an in person consultation with you where - hopefully - we will become your wedding photographers. 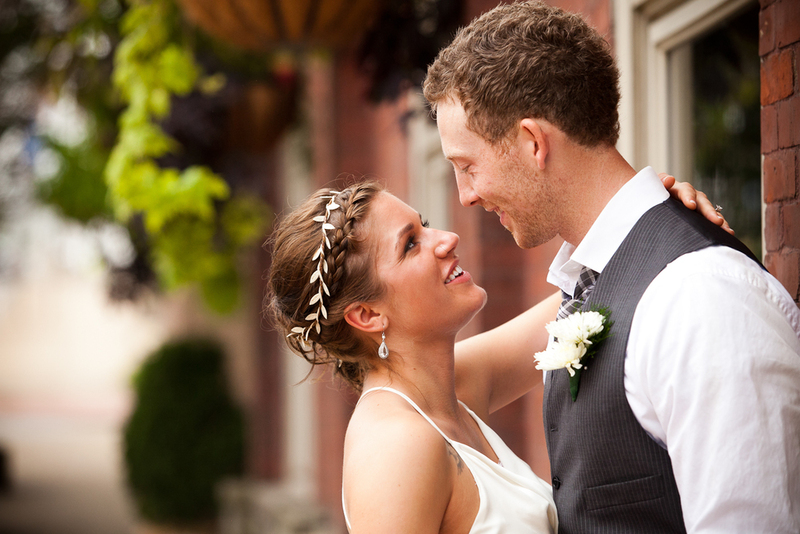 What is the single most important thing about your wedding day? Tell us a little bit about what you have planned so far, as well as what you have in mind for your wedding photography package? Thank you! You will hear from someone on our team VERY shortly!